Since sometimes now it is with the hastag Made of Black that some internautes make illusion to the Guinness mark in order to bring out in them something of better. But the biggest ambassadors of this movement are VALERIE AYENA (Miss CAMEROON 2013) and the Best New Act of the MTV Award Stanley Enow. 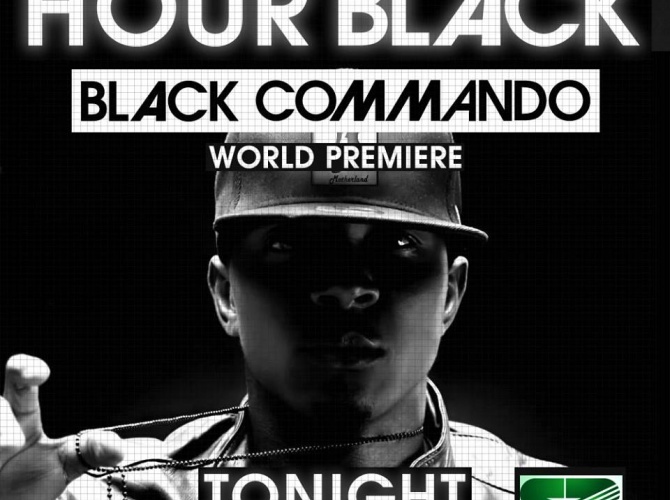 It is at the time of the world premiere show on MTV Base and Canal2 International that the Big public took conscience of the movement Made Of Black of Guinness, the most beautiful immortalisation of Cameroonians and the Hip hop stage in particular was to see Stanley Enow at the sides of FUSE ODG and OLAMIDE on a 3mins 52 seconds video representing Cameroon’s flag and the urban stage in particular. African Commando, State of Mind of the Ghetto… Cameroon one Map … Tu veut pas tu put tes dos… Making Mandela Money… will be the lines of the verse of Stanley that returns honor to Cameroonians but gives more punch and motivation to actors of the Urban stage, making them to understand that all is possible when you have God and Faith by your side, that’s also one the main characteristics of Black. 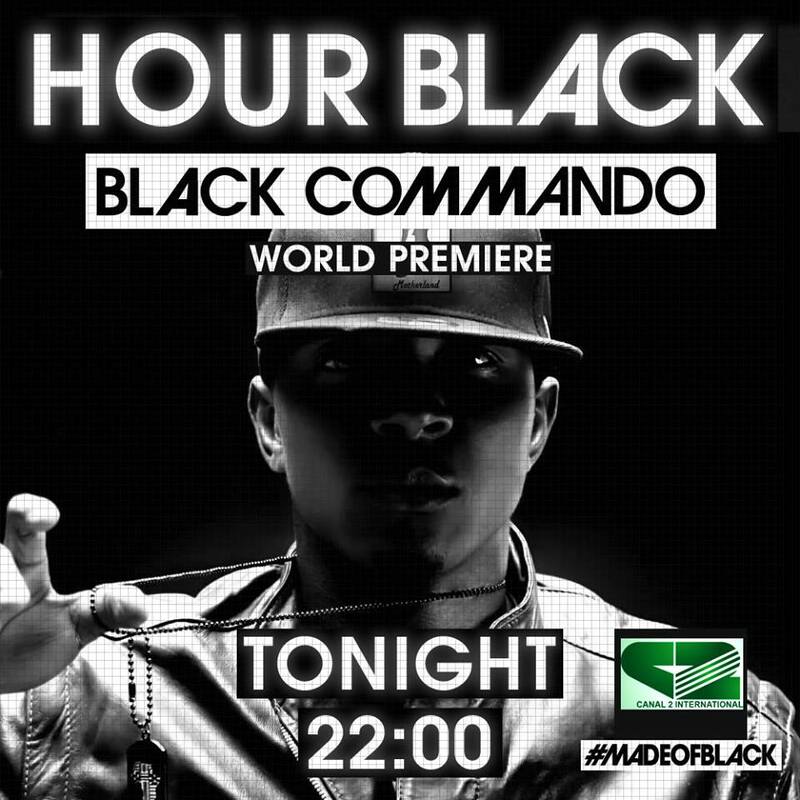 Black Commando for the best side of us, in order to show to the world that Black is Swag, Black says Why Not, Black is a Mind Set and you tell us what are you made of?